2011/09/25 von Alexander John Huston. Lesezeit: weniger als eine Minute. 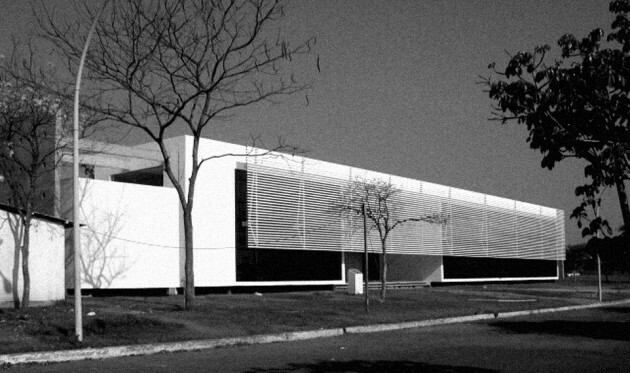 Casa do Professor was raised on the campus entrance of Universidade de Brasilia. O Centro de Planejamento Oscar Niemeyer and Alexander John Huston created a domicile in honor of the retired and renowned professors of the University of Brasilia, including library, individual work spaces and lecture hall.